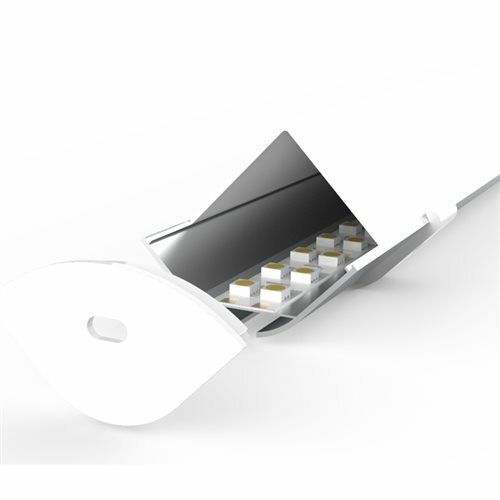 Corner aluminium extrusion suitable for LED strips not wider than 20mm or 2x 10mm. Can be surface mounted or suspended. The track works as an excellent heat sink, providing optimum cooling of LED modules for long life and high reliability. Anywhere LED Flex or an LED module needs extra support.